World stock markets are mixed so far Thursday while commodities have eased from gains in the previous session as the US dollar regains some lost value. 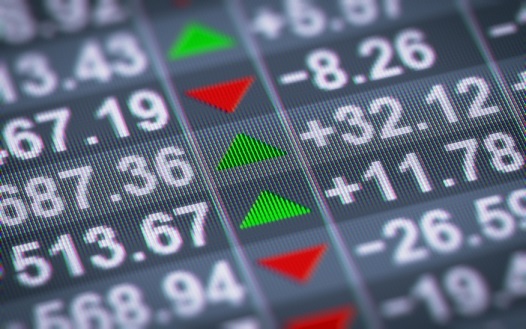 Asian markets closed lower but Sydney’s ASX closed higher following a rise in job vacancies and new home sales. Investors in the region were digesting the potential impact of the official start of the Brexit process and how both the UK and EU economies may be affected down the line. Brexit is a key focus in Europe of course but most major indexes are trending higher. A media report suggests that the European Central Bank wants to give reassurance that it will continue its easy-money policy. European markets are also considering data from the Eurozone showing reduction in some key confidence metrics; German CPI is due later. Wall Street and Toronto are expected to open lower. US GDP and Canadian Industrial Product and Raw Materials data is due. Hedge fund investor Bill Ackman has apologized to his clients for losing money on his fund’s investment in Canadian firm Valeant Pharmaceuticals.